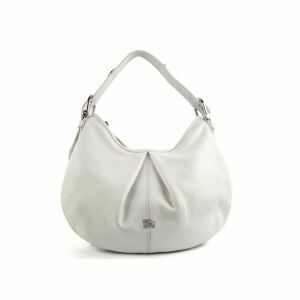 Cat handbags are the latest must have fashion accessory thanks to a cat loving innovative Japanese designer named Pico. 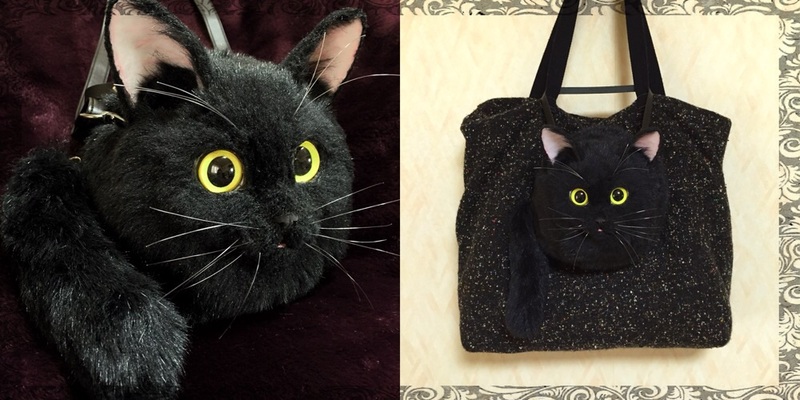 Her one of a kind fashion line is made up of a collection of hugely realistic life like cat purses, and if you use one it could easily be mistaken for a real cat. In fact, some of them even look like they are about to meow. And you can even choose the type of feline that you like the most. 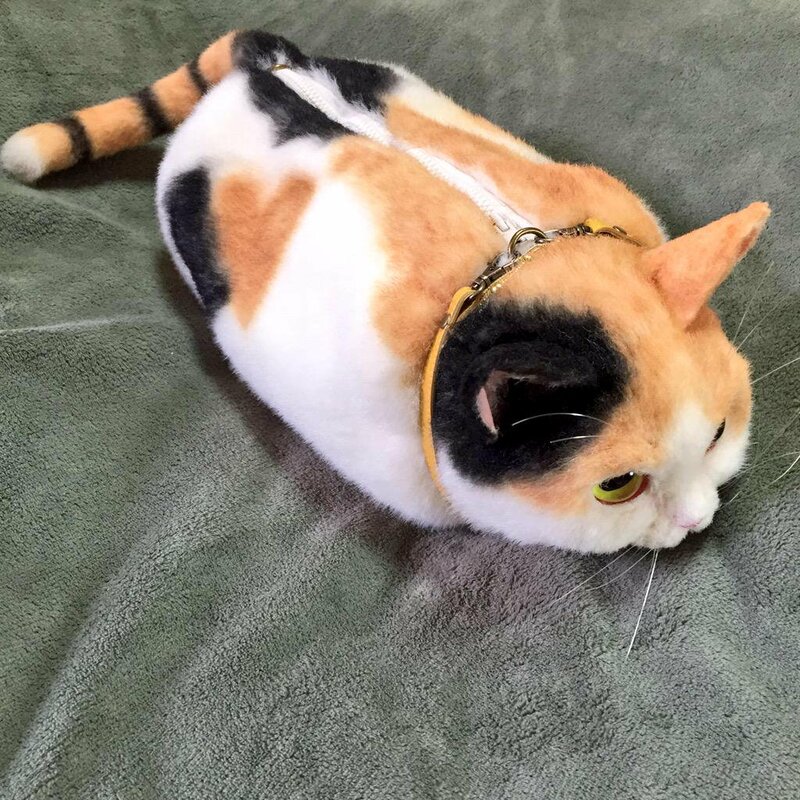 They are all designed to replicate beautiful kittens with different coloured fur, complete with a tail, realistic plastic eyes, whiskers, and other unique feline markings to ensure that no two bags are identical. 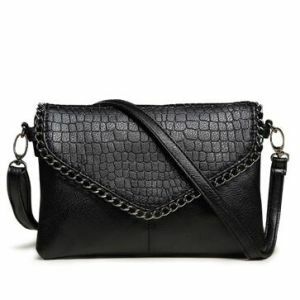 They are so cute that each handbag, which retails for around $500 to $950, is selling like a hot cake. 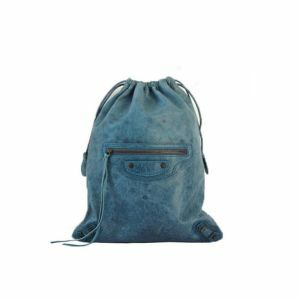 Shoppers are generating a whirlwind on social media as fashionistas scramble to buy their own awesome head turning purse. Every cat handbag is crafted by Pico herself. She stitches the imitation fur panels together, and when the bags are finished she uses acrylic paint to airbrush them with original individual markings. 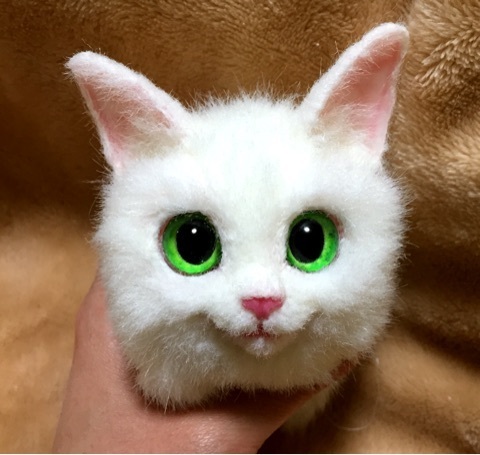 So far, the design most in demand is the gorgeous long haired caramel, white and black colored cat which boasts a sweet pink nose and alluring yellow eyes, and a zip along where a cat’s spine would be. And then there is the adorable snow white cat with greeny yellow eyes and a pink nose and ears. Another popular choice is a slightly less expensive model featuring a British shorthair grey cat with long white whiskers, piercing yellow eyes, and attractive ears which have a gush of pink on the insides. 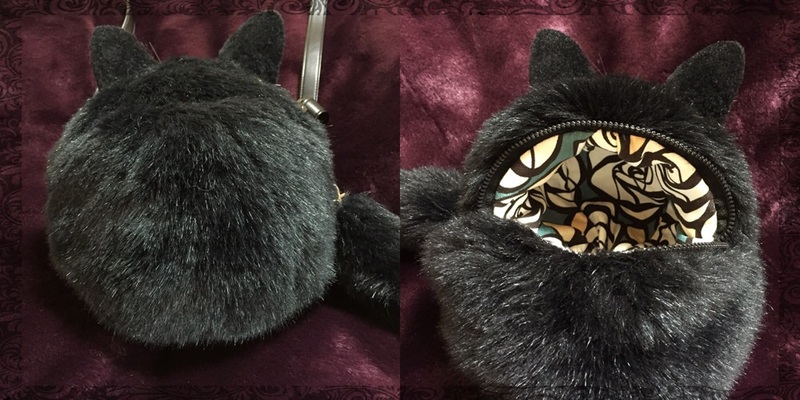 And with a different take, a handsome black cat is just showing its face above its cream bed shaped purse. 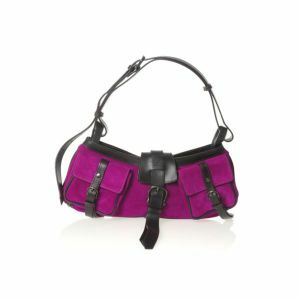 Some of the cat handbags have long attractive straps which are attached to a snazzy cat collar around the cat’s neck, and these can act as a shoulder bag or across the body bag. Right now, Pico is getting ready to launch a Tom cat type model using a black cat that sports a masculine looking face. Even though the fabulous cat handbags have attracted global recognition and she has received complements from many countries, Pico posted a message on Twitter (where she just broke 3,000 followers at the time of writing this), to let them know the cat handbags are only being offered for sale in Japan via Yahoo auction. 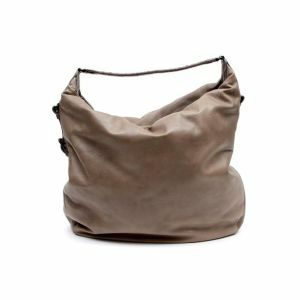 Previous Post What Does Your Handbag Say about You?